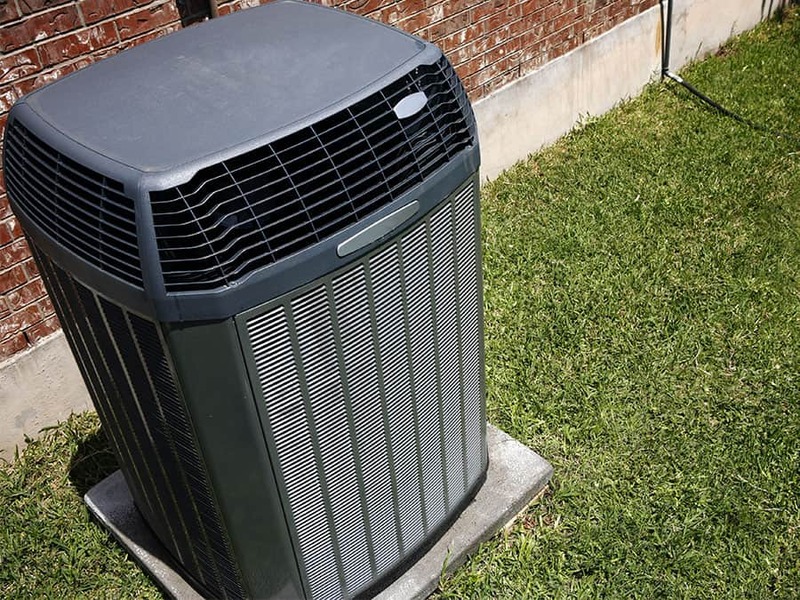 Homeowners rely on their air conditioning units to keep the various rooms within their property properly cooled during especially hot days, but making sure that the system continues to run in top condition involves a certain level of work—you can’t expect to simply turn the unit on and off as needed, and find the system operating smoothly every single time, without checking on the unit’s mechanisms every now and then. As any HVAC technician will tell you, air conditioning units require regular maintenance and inspections every few months. Skip routine inspections of these systems often enough, and you may just wake up one day to find the air conditioner not working properly, or at all. In between these periods when the professionals pay a visit to your home, there are also some things that homeowners can do on their own to improve the unit’s performance and ensure that the entire household gets to enjoy their preferred indoor temperature all (or most) of the time. Got any idea how to clean air conditioner coils? Here are simple DIY tips for those who have never tried it before. First off, you need to know that air conditioners have two kinds of coils. Evaporator coils are found inside the unit, and they work to capture heat from air inside the house. Condenser coils, on the other hand, are located in the outside cabinet, releasing this captured heat into the air that surrounds the air conditioner’s outdoor component. • Turn off the AC at the thermostat, remove all screws to loosen the access panel, and set these aside. • You can use a brush to sweep dirt and debris away from the coils. • Compressed air can also be used to blow dirt loose; direct the air across the coil, in the opposite direction of the usual airflow (from the cleaner side to the dirtier side). • A solution made of warm water and mild detergent can also be sprayed onto the coils, wiping away the loosened dirt with a cloth or brush. • There are also commercial cleaners available that break down accumulated dirt. Follow product instructions. • Again, shut off the unit’s power before proceeding with cleaning. • Remove as much accumulated debris as you can with your hands, like foliage or grass. • Train a pressure hose at the coils; spray from the inside out, and from the top working your way down. Continue to spray until the water that is coming out becomes clear. For more serious dirt buildups, it’s best to call in your local HVAC specialists who can perform heavy-duty cleaning for your air conditioner.